If you're a big fan of the mobile game Clash of Clans by Supercell, do you lose track of time while playing? 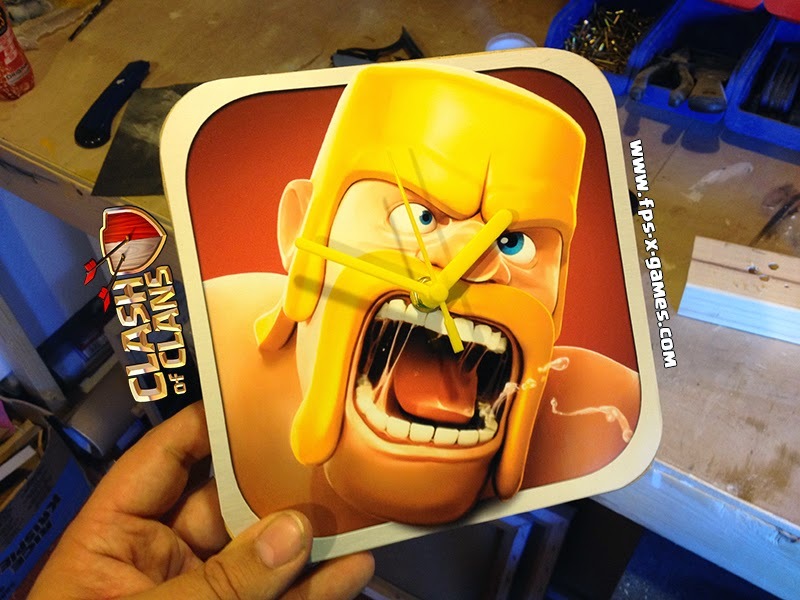 If so, why not create your own Clash of Clans themed clock and watch time fly! In the short YouTube video below, I will show you how to create a simple Clash of Clans barbarian clock.